Uploaded on Mar. 31, 2009. 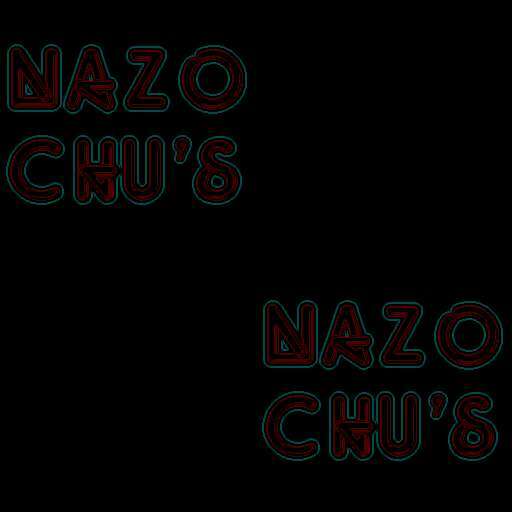 Copyright © 2009 by NAZOCHU. All Rights Reserved. Any Reproduction, Duplication, Copying or Unauthorized Use is Prohibited.